Familiar with this tool which is good for circulation. Which one is best to start with resistance light or x-light? BEST ANSWER: Thank you for your question. We suggest starting with the lighter tension before moving up in tension. We hope this information will be of help to you. Best to build up strength slowly so you remain pain free. 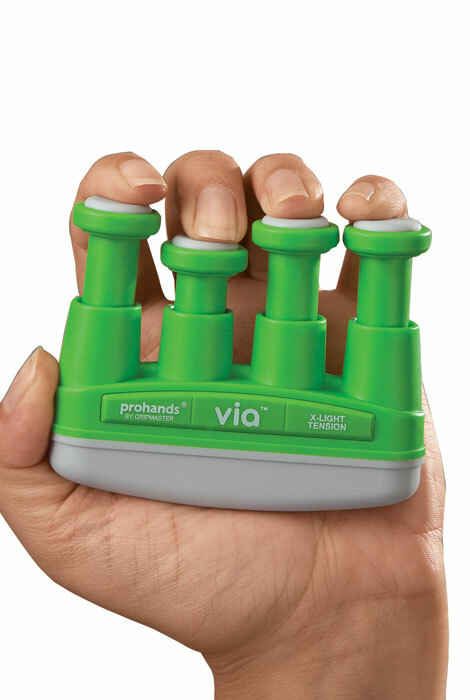 This is similar to what was used in hand therapy after a surgery. The hardest part is remembering to use it. I think the lightest and just build up the number of reps. Which weight is best to start out with the light or the extra light tension?